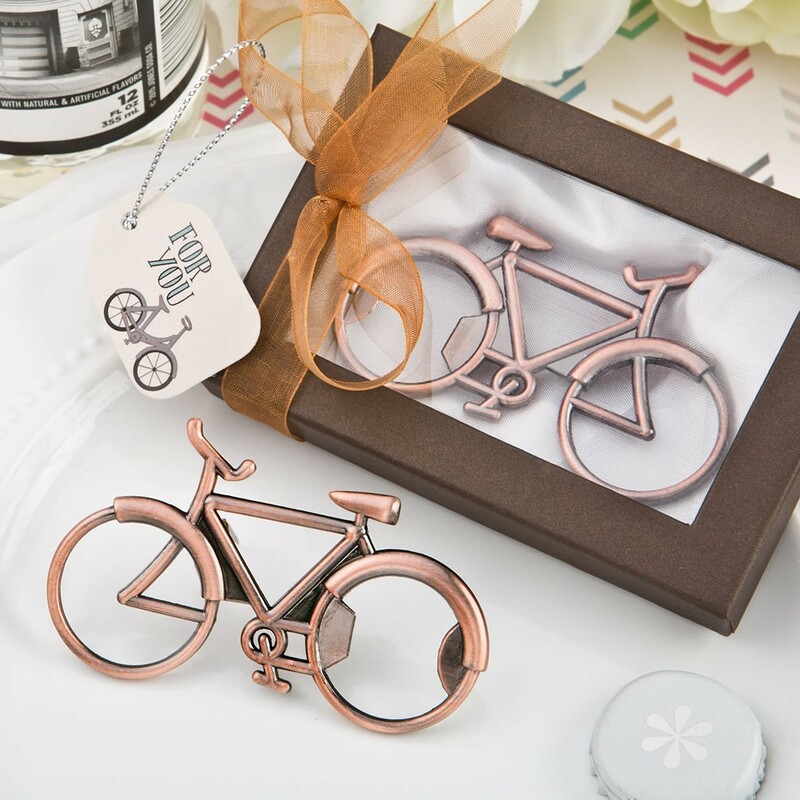 Are you looking for a different and fun favor for your next event? 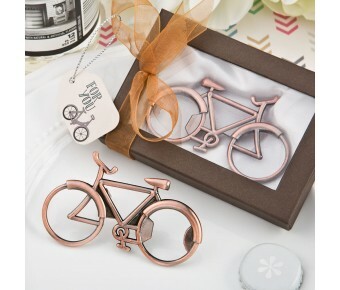 This cute vintage bicycle and bottle opener makes a unique choice! Size is 2 7/8" x 1 3/4"
A great favor for travel themed events and destination weddings!